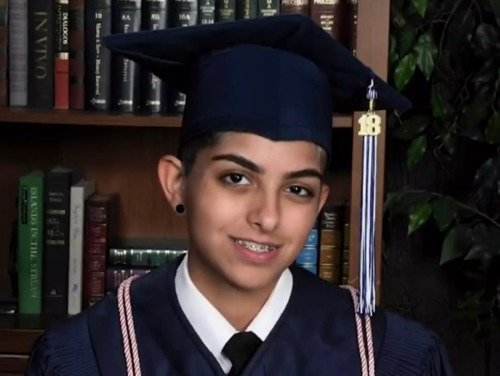 A transgender high school student in Texas was told that his name won’t be called during the graduation ceremony. Instead, the school plans on using his dead name. Jay Alfie has been attending Allen High School, near Dallas, as a boy since he transitioned in ninth grade. He has been called “Jay” by everyone at the school since then. His parents said that they’re in the process of getting Jay’s name legally changed. Jay’s sister Isabella has created a MoveOn.org petition to ask the administration to call her brother by his name. Jay’s parents have a meeting with the school scheduled for Wednesday. The graduation ceremony is on Friday.